Archive from category "New Features"
Appeal to business customers trying to fulfill specific pay goals by adding your certifications. By taking part within the Credentials and Certifications program, sellers will distinguish themselves to Amazon Business customers. Examples of the sort of diversity credentials supported nowadays include registered Small Business, Women-Owned Business, Minority-owned Business, and Veteran-Owned Business. The Credentials and Certifications program supports diversity credentials at each the National and State level within the U.S. 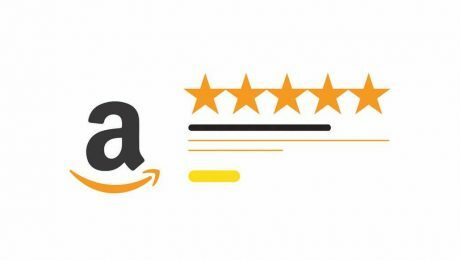 Credentials are flaunted to Amazon Business customers on sellers’ Amazon Business Profile, Product Detail, and provide Listing pages. Amazon Business customers may also refine their product search by certification kind. Need Advice From Amazon Experts? Contact A Prime Guidance Representative now! Copyright © 2018 Prime Guidance. All Rights Reserved.